It's difficult to tell which is Jennie and which are the rich, pink roses in the Black Pink member's latest "Solo" debut teaser posters. 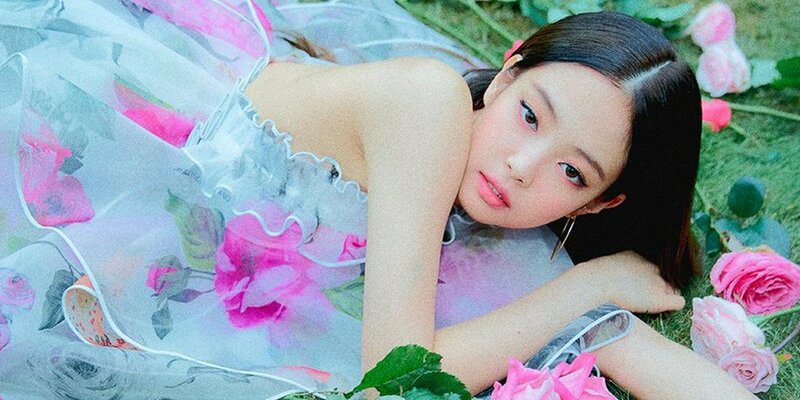 The first Black Pink member up to showcase her potential as a solo artist, Jennie's debut single "Solo" is set for release on November 12. 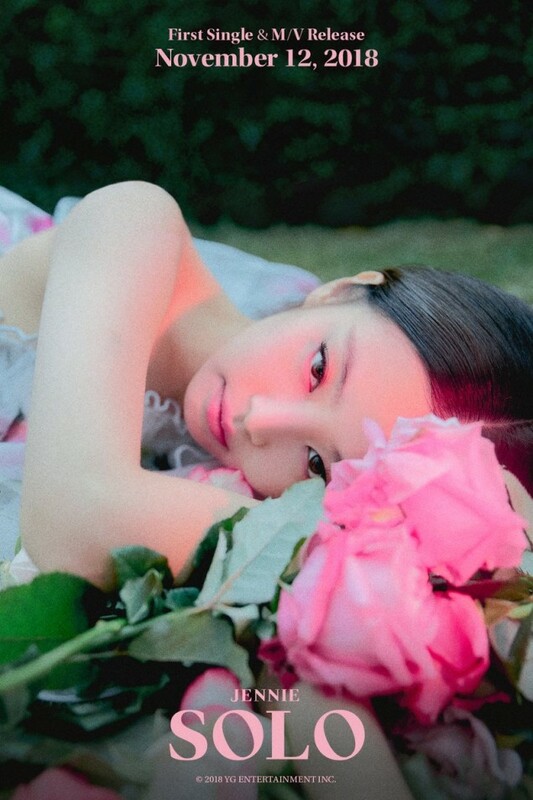 So far, Jennie's teasers have been enticing, yet delicate, with an overall pink color palette. 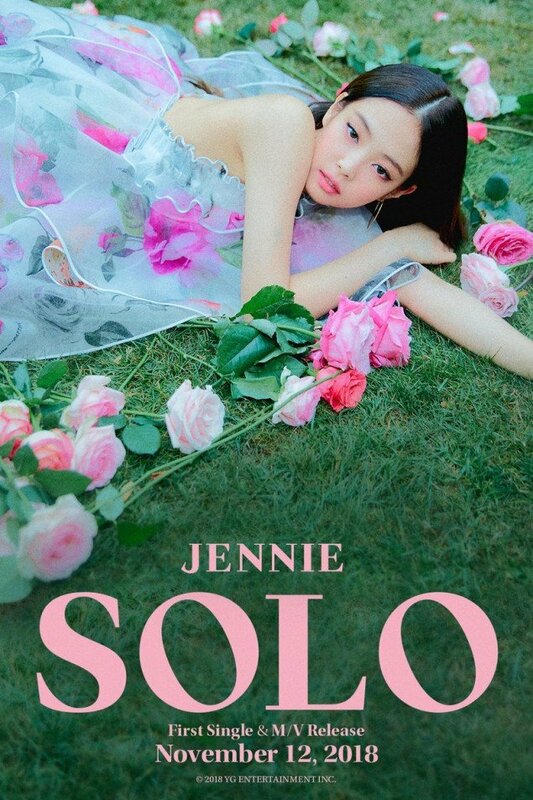 Can't wait hear what Jennie's "Solo" will sound like! Jennie looks so pretty,she is mad photogenic. That aura,she is killing even before release,hopefully the song is good as well.